Finally a new update is available. Sorry for the long delay, getting the update ready took longer than expected, but it introduces some quite interesting features. 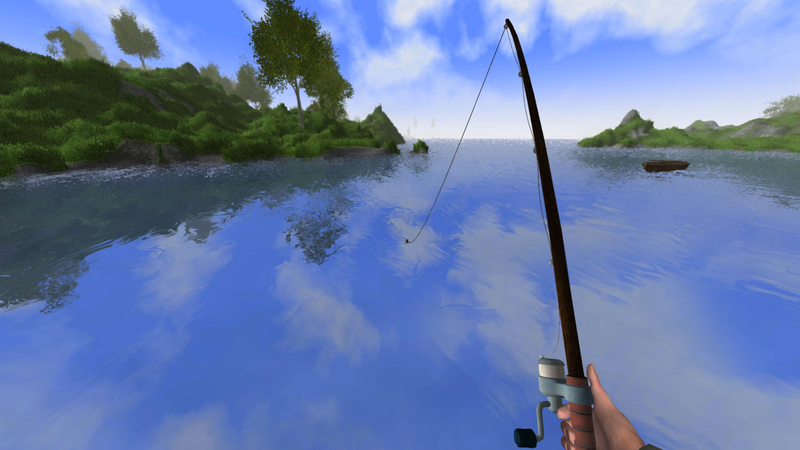 Fishing is now available in Rising World. This means you can craft a fishing rod and use it to catch fish. There are six different types of fish available, and you can use a bait (earthworms, which spawn randomly while raking the ground) to increase your chances to get a fish. There is also a chance to obtain a small pouch, which contains valuable loot. We also added a small rowboat and a motorized inflatable boat. While the rowboat only has room for a single passenger, the inflatable boat has enough room for up to 4 passengers. 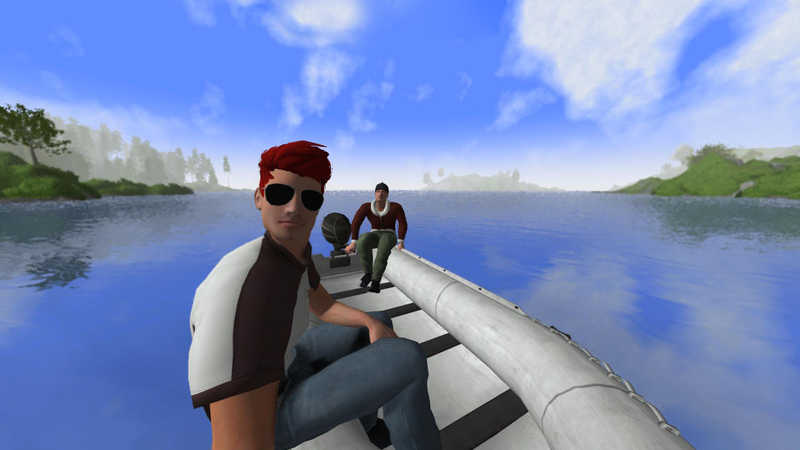 Currently the inflatable boat does not consume any fuel, but this will change in the future. Apart from that, the environment temperature plays a big role now. Going into a snow biome with insufficient clothing can kill your character. Going to a desert with thick clothings causes your character to dehydrate faster, accordingly. But even a rain shower during night has a negative impact on your body temperature, so keep an eye on it and take appropriate measures (make a fire, wear warm clothes etc). There are a few new items, like a semi-automatic rifle, a medkit, consumable pumpkins (you can cut them into edible slices) or new haircuts for your character. This update also contains several important changes: For example, you are no longer able to access items or chests through walls. We also updated the hit detection for melee weapons and tools, and changed the movement to prevent players from abusing the "jump spam". Of course there are several bugfixes and smaller changes, too. Tnt is now more useful since it can now be used for mining (i.e. explosions caused by tnt spawn ores / stones). As usual you can find a full overview in the changelog below. We're still working on a better npc AI btw (which is required before we can add more enemies to the game, especially human enemies). You can check out our roadmap to get an overview of our planned features (although it only contains major features). The post was edited 6 times, last by red51: Hotfix 0.9.4.2 ( Oct 1st 2018, 11:23pm ). Seriously though, nice long list there! I think the tab menu may be broken? Getting the boats into the water seems a bit rough. 1. there could be a tool tip that once you build the boats there will be 2 / 3 parts in your inventory. 2. when assembling the parts you can do this only on land - but then how to get the boat into water? i can see a hand-symbol (very small hitbox) that i can click with "F". But that doesn´t always work. When i push the boat into the water like that the symbol changes to a kind of circle - which works like a charm when getting into the boat. 3. when in the boat but not engaged in a certain position (as passenger or driver) it seems balancing on the boat is very difficult. maybe make it a bit more easy? 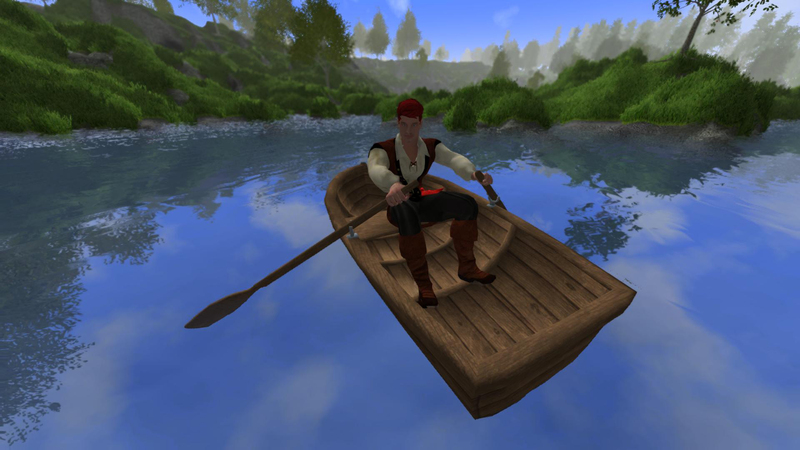 A bug i noticed is that if you place the boat in water and then push it off the water the boat falls onto the ground, which is okay. But if you dig off the ground the boat will fall into the hole, get stuck and after removing the earth it will float into the air. i tried this in singleplayer survival mode on a flying island in the sky. first used the creative tool to conjure a square of water, then steered the boat off the edge and onto the flying island. then took away some of the earth and the boat ws in the hole. 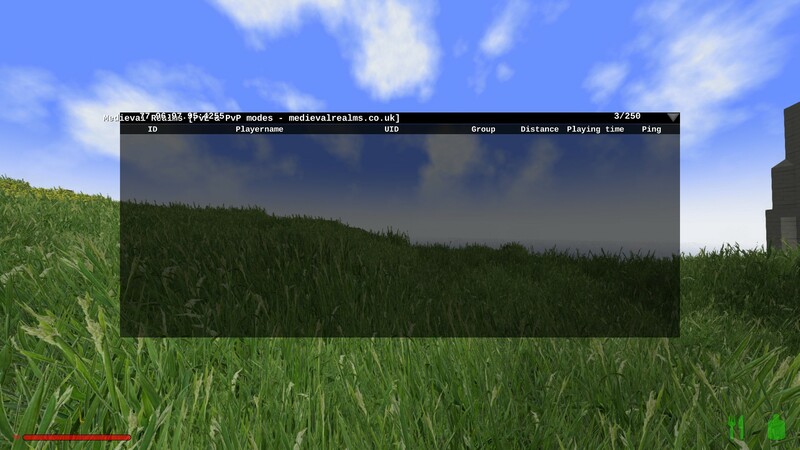 used creative tool to dig a hole and the boat was flying in the air (not accesible). Oh, sorry for that, this will be fixed shortly! Yes, it would be useful to have more information about the building parts. I guess we have to change this in the future. i can see a hand-symbol (very small hitbox) that i can click with "F". But that doesn´t always work. If you press F, you should be able to push the boat. It can be tricky sometimes, but it also depends on your view direction (and where you actually push the boat). get stuck and after removing the earth it will float into the air. i tried this in singleplayer survival mode on a flying island in the sky. @red51 i think i found the problem with the flying boat. i pushed the boat off a creative made cliff and it got half stuck in the cliff when it touched the water. i then terraformed the boat completely into the cliff and then removed it again. seems when it once was partially or completely inside earth it doesnt recognize when its released of it again. is there a way to pick up boats again after placed it? Not that strange, boats did come before trains after all! probably im stupid but how do i attach the worm to the fishing rod and how do i fill the pouch with items? Worms are automatically attached to the fishing rod (or more precisely, as long as they're in the inventory, they will be used automatically). There is a chance that the bait will not be consumed.